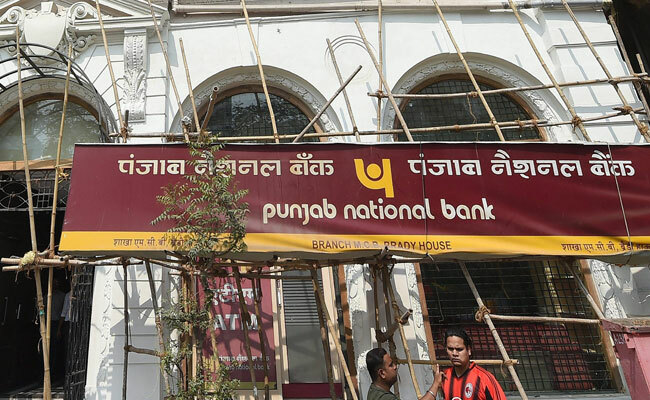 New Delhi: State-run lender Punjab National Bank (PNB) has said its customers' "money is safe with us". Addressing its customers through a FAQ document, the fraud-hit bank said: "The bank has a strong balance sheet of around Rs 11 lakh crore and sufficient non-core assets to meet any contingent liability on the bank. We are and will always be committed to our customers." "That is why the minute the bank became aware about discrepancies related to the recent incident, the fraudulent transactions were immediately reported to the regulator and the law enforcement agencies." "As a responsible bank, the bank has also reached out to the member banks and apprised them on the developments. Further, the bank is taking all possible steps to ensure that such types of incidents are not repeated."